 Lattitude Marketing operates https://www.lattitudemarketing.com. This page informs you of our policies regarding the collection, use and disclosure of Personal Information we receive from users of the Site. While using our Site, we may ask you to provide us with certain personally identifiable information that can be used to contact or identify you. Personally identifiable information may include, but is not limited to your name, email, phone, or address.